Usually getting a “pump” during your workout is considered a bodybuilding thing. Skin-stretching biceps and pulsating vascularity seem like they’re just for aesthetic purposes, for gymbros and gals who want to look swole before heading to the beach. So while we wouldn’t say it’s necessary for every athlete, it’s untrue to say that it’s a waste of time to train for a better pump. And there are supplements that might help. 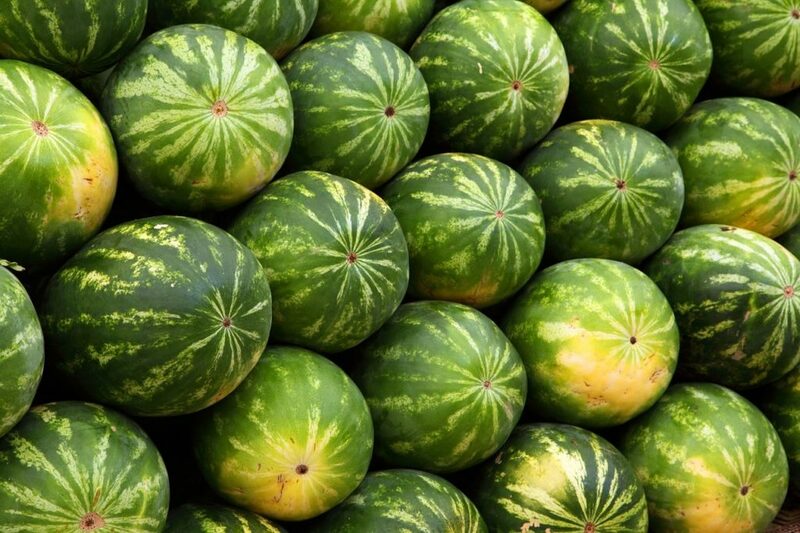 Perhaps the best known and best supported, this non-essential amino acid’s name comes from the Latin word for watermelon, which is a great source of the stuff. Citrulline malate is when it’s bound with malic acid and while a lot of people say arginine is better, citrulline is an arginine precursor and it appears to absorb better than arginine on its own. Research published in the International Journal of Cardiology and the European Journal of Applied Physiology found that a dose of 5 or so grams increases nitric oxide and blood flow. (6)(7) That’s important because a lot of pre-workouts only include one or two grams of the stuff. 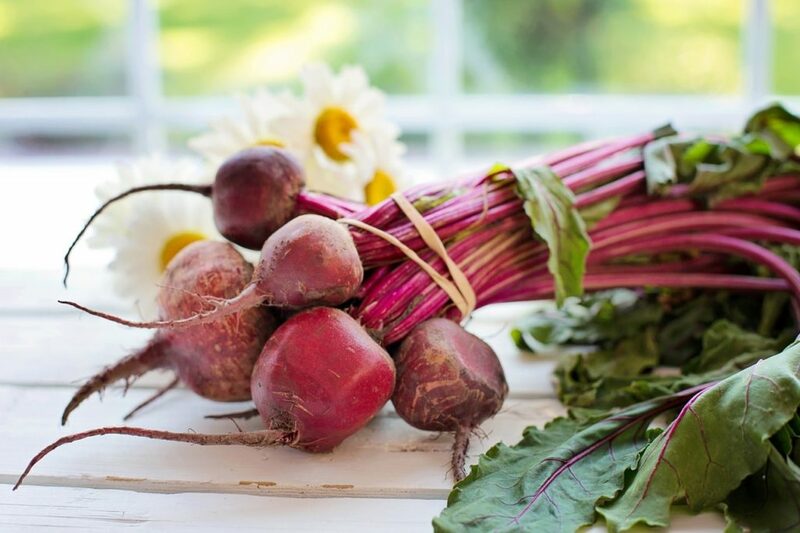 Remember that most supplements have no more than 2.5 grams of betaine since that’s what studies have found improves power, so it may be worth buying betaine on its own if you want to try this 6 grams per day schedule. When it is recommended as a supplement the typical dose is 1.5 grams or more, but we should note that the research on agmatine is still pretty preliminary and there’s not yet enough data to strongly recommend it. 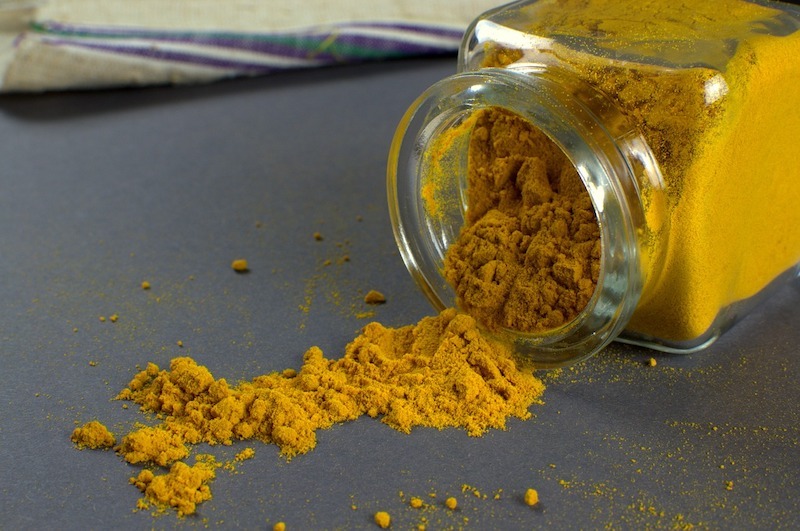 There’s not a ton of evidence here but some research published in Nutrition Journal saw a very significant increase in nitric oxide following a daily 80-miligram dose of curcumin for four weeks. 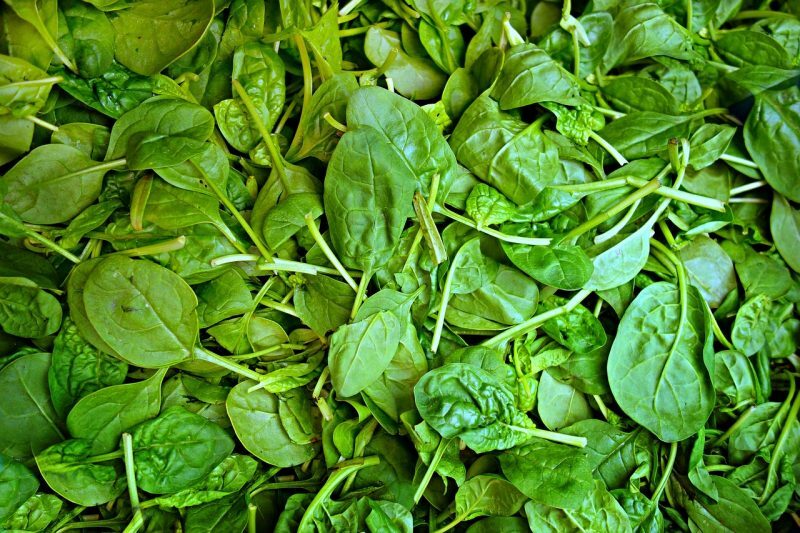 (11) This is considered a low dose, but it brought about an increase of 40 percent in nitric oxide, along with lower plasma triglycerides. More research is needed here, but there’s a ton of hard evidence that curcumin also lowers inflammation — it’s the active component in turmeric. So it’s not a bad idea to supplement anyway. This is an antioxidant that a lot of people think is the same thing as cocoa extract. Cocoa extract is a great source of this antioxidant but it’s also found in tea and apples in lower amounts. If you’re taking cocoa bean polyphenols the standard dose is 500 to 1000 milligrams but of course, you can always eat dark chocolate: about 40 grams or 200 calories of the stuff would make taking pills unnecessary. 1. Moore DR et al. Neuromuscular adaptations in human muscle following low intensity resistance training with vascular occlusion. Eur J Appl Physiol. 2004 Aug;92(4-5):399-406. 2. Biolo G, et al. An abundant supply of amino acids enhances the metabolic effect of exercise on muscle protein. Am J Physiol. 1997 Jul;273(1 Pt 1):E122-9. 3. Chen K, et al. Nitric oxide in the vasculature: where does it come from and where does it go? A quantitative perspective. Antioxid Redox Signal. 2008 Jul;10(7):1185-98. 4. Lansley KE, et al. Dietary nitrate supplementation reduces the O2 cost of walking and running: a placebo-controlled study. J Appl Physiol (1985). 2011 Mar;110(3):591-600. 5. Murphy M, et al. Whole beetroot consumption acutely improves running performance. J Acad Nutr Diet. 2012 Apr;112(4):548-52. 6. Sureda A, et al. L-citrulline-malate influence over branched chain amino acid utilization during exercise. Eur J Appl Physiol. 2010 Sep;110(2):341-51. 7. Ochiai M, et al. Short-term effects of L-citrulline supplementation on arterial stiffness in middle-aged men. Int J Cardiol. 2012 Mar 8;155(2):257-61. 8. Küskü-Kiraz Z, et al. Effects of betaine supplementation on nitric oxide metabolism, atherosclerotic parameters, and fatty liver in guinea pigs fed a high cholesterol plus methionine diet. Nutrition. 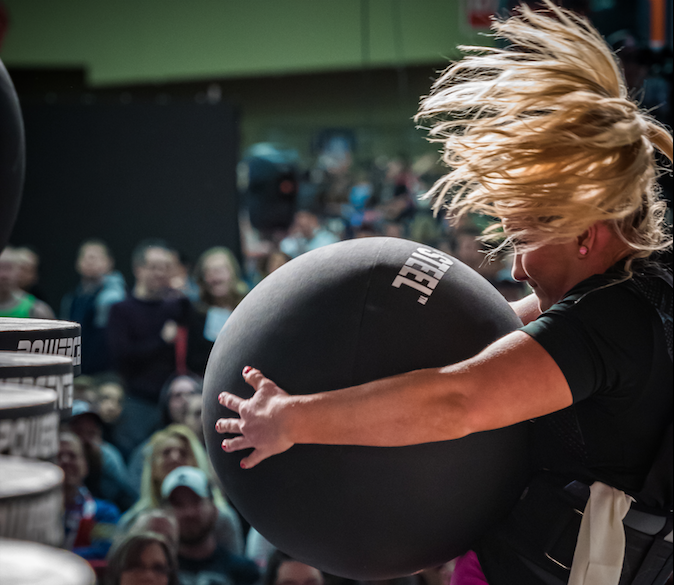 2018 Jan;45:41-48. 9. Joshi MS, et al. Receptor-mediated activation of nitric oxide synthesis by arginine in endothelial cells. Proc Natl Acad Sci U S A. 2007 Jun 12;104(24):9982-7. 10. Galea E, et al. Inhibition of mammalian nitric oxide synthases by agmatine, an endogenous polyamine formed by decarboxylation of arginine. Biochem J. 1996 May 15;316 ( Pt 1):247-9. 11. DiSilvestro RA, et al. Diverse effects of a low dose supplement of lipidated curcumin in healthy middle aged people. Nutr J. 2012 Sep 26;11:79. 12. Karpe F, et al. Effects of insulin on adipose tissue blood flow in man. J Physiol. 2002 May 1;540(Pt 3):1087-93. 13. Raitakari M, et al. Effects of insulin on blood flow and volume in skeletal muscle of patients with IDDM: studies using [15O]H2O, [15O]CO, and positron emission tomography. Diabetes. 1997 Dec;46(12):2017-21. 14. Clark MG, et al. Blood flow and muscle metabolism: a focus on insulin action. Am J Physiol Endocrinol Metab. 2003 Feb;284(2):E241-58. 15. Ignarro LJ, et al. Pomegranate juice protects nitric oxide against oxidative destruction and enhances the biological actions of nitric oxide. Nitric Oxide. 2006 Sep;15(2):93-102. 16. Brossette T, et al. Direct evidence that (-)-epicatechin increases nitric oxide levels in human endothelial cells. Eur J Nutr. 2011 Oct;50(7):595-9. 17. Moreno-Ulloa A, et al. Effects of (-)-epicatechin and derivatives on nitric oxide mediated induction of mitochondrial proteins. Bioorg Med Chem Lett. 2013 Aug 1;23(15):4441-6. 18. Steffen Y, et al. (-)-Epicatechin elevates nitric oxide in endothelial cells via inhibition of NADPH oxidase. Biochem Biophys Res Commun. 2007 Aug 3;359(3):828-33. 19. Grassi D, et al. 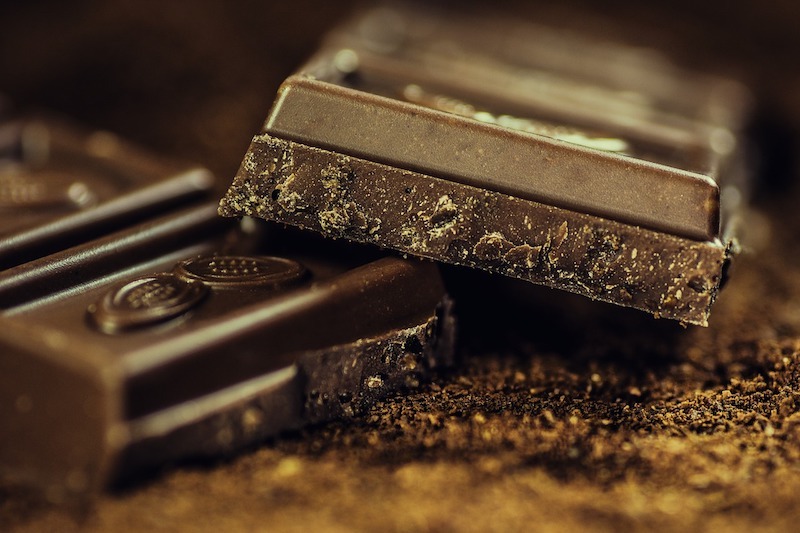 Blood pressure is reduced and insulin sensitivity increased in glucose-intolerant, hypertensive subjects after 15 days of consuming high-polyphenol dark chocolate. J Nutr. 2008 Sep;138(9):1671-6.